Following the introduction of the SK210D in 2016 and the recent unveiling of the SK350DLC-10, Kobelco Construction Machinery Europe B.V. (KCME) announced the launch of the SK140SRD – the manufacturer’s smallest machine designed for the demolition and recycling sector. Despite its smaller size, this machine is borne from 40 years of innovation and development in automotive dismantling and incorporates many of the same features as the larger models. 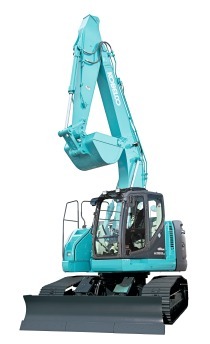 Kobelco’s dismantling machines are renowned for their high performance, reliability and efficiency, and the all-new Kobelco SK140SRD also promotes lower fuel consumption, lower noise and a significant reduction in CO2 emissions. “Since launching our first dismantling model 40 years ago, we have sold more than 1200 machines as a result of constantly developing new equipment that meets the needs of our customers. While the exterior of the machines may look similar, the SK140SRD incorporates significant technological innovations, including a specialised frame and iNDr technology. In turn, these innovations help to improve durability, reliability, workability and safety. 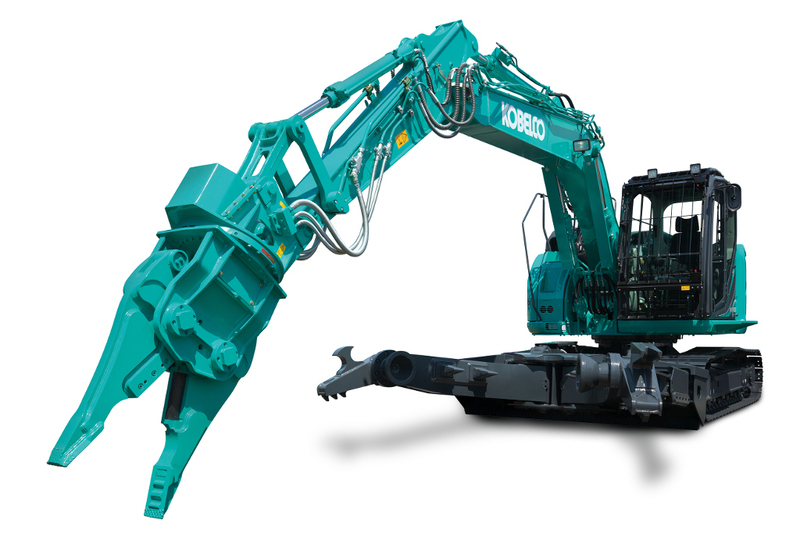 Kobelco demolition and recycling machines demonstrate excellent lifetime cost performance that becomes more evident the longer a machine is used and this next-generation automotive dismantling machine represents the best Kobelco has to offer,” says Peter Stuijt, KCME Product Manager.